http://epsu-cj.lu/wp-content/uploads/2018/05/logo_usf_epsu_cj_PNG.png 0 0 epsu-cj http://epsu-cj.lu/wp-content/uploads/2018/05/logo_usf_epsu_cj_PNG.png epsu-cj2018-10-12 12:18:282018-10-17 23:14:34Health insurance : Understanding before taking action ! http://epsu-cj.lu/wp-content/uploads/2018/05/logo_usf_epsu_cj_PNG.png 0 0 epsu-cj http://epsu-cj.lu/wp-content/uploads/2018/05/logo_usf_epsu_cj_PNG.png epsu-cj2018-09-13 10:05:032018-09-13 10:05:03mPass: one more effort to reach 1000 card-holders! 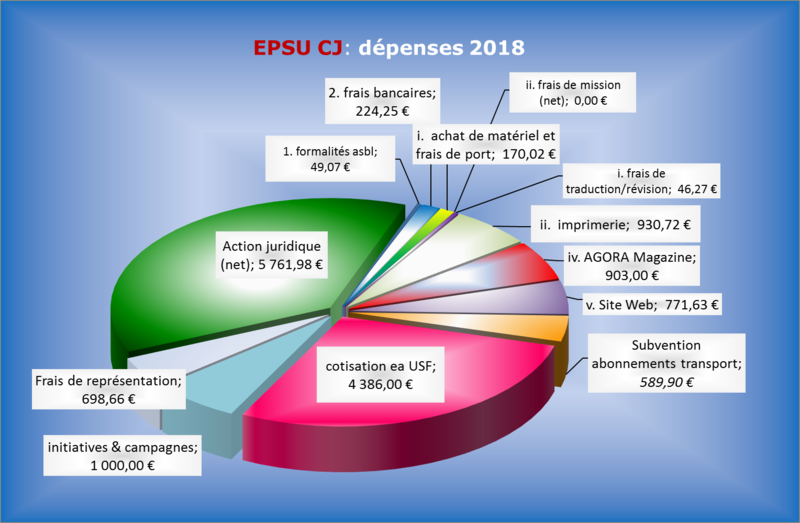 http://epsu-cj.lu/wp-content/uploads/2018/05/logo_usf_epsu_cj_PNG.png 0 0 epsu-cj http://epsu-cj.lu/wp-content/uploads/2018/05/logo_usf_epsu_cj_PNG.png epsu-cj2018-07-29 23:06:482018-07-29 23:06:48JSIS : What remedies for a sick scheme ?